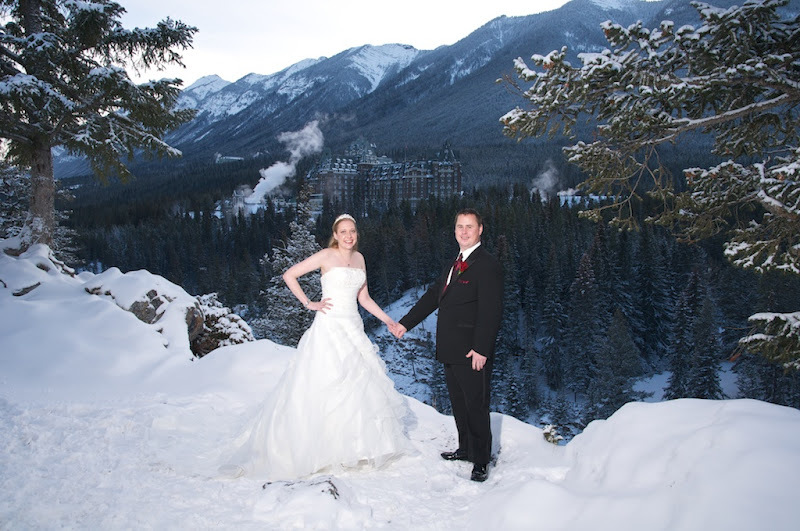 wedding in the beautiful Canadain Rocky Mountains. It was a very cold day in Banff but the scenery looked spectacular! 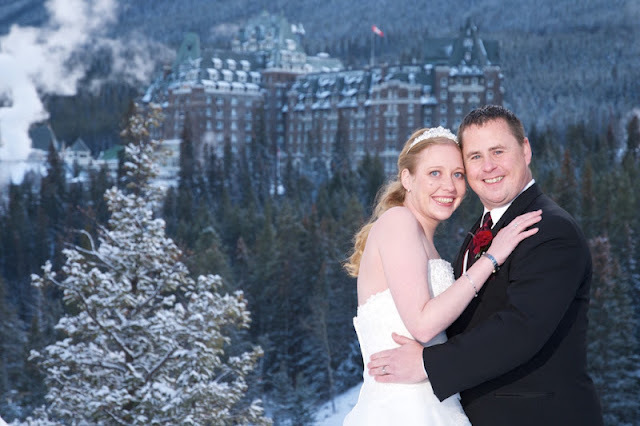 on line and they were perfect for our snowy conditions! 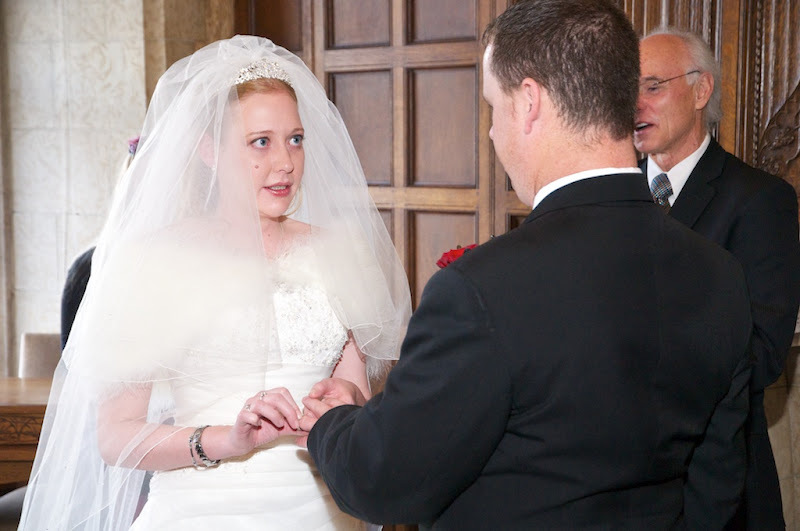 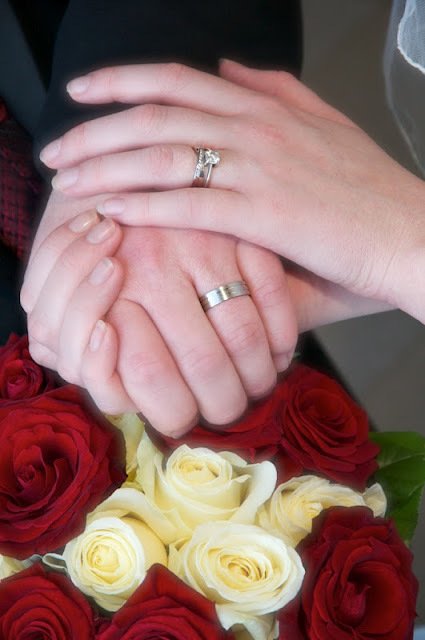 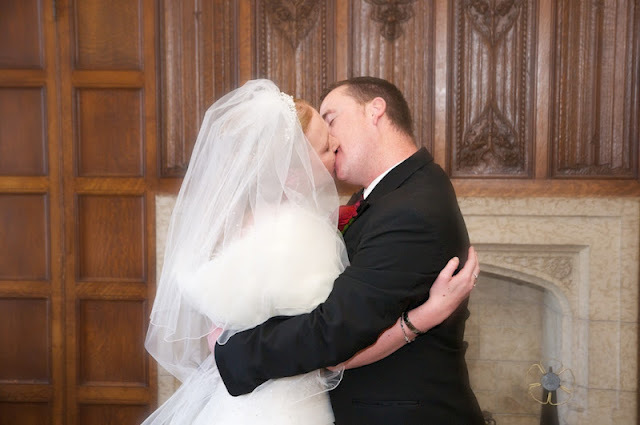 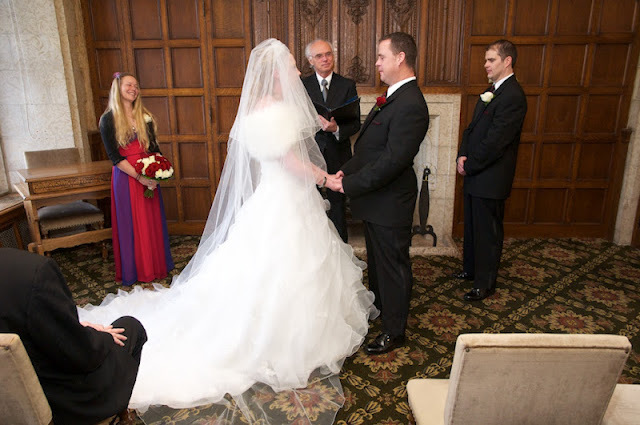 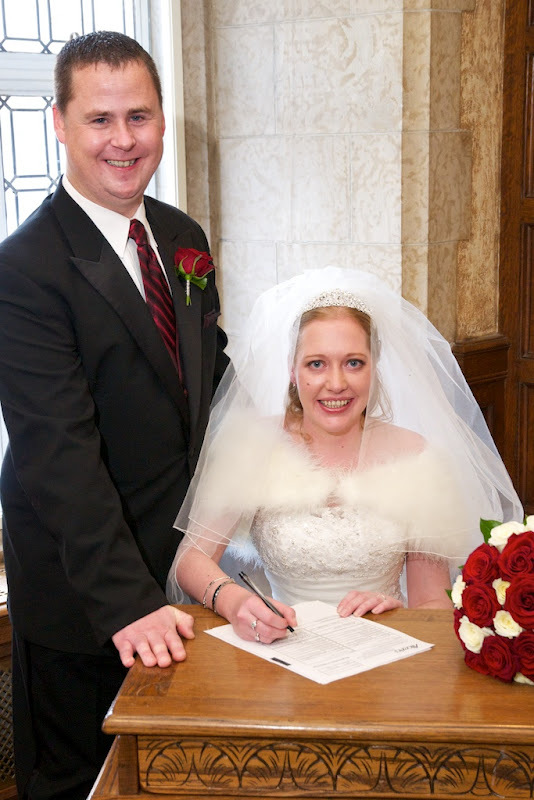 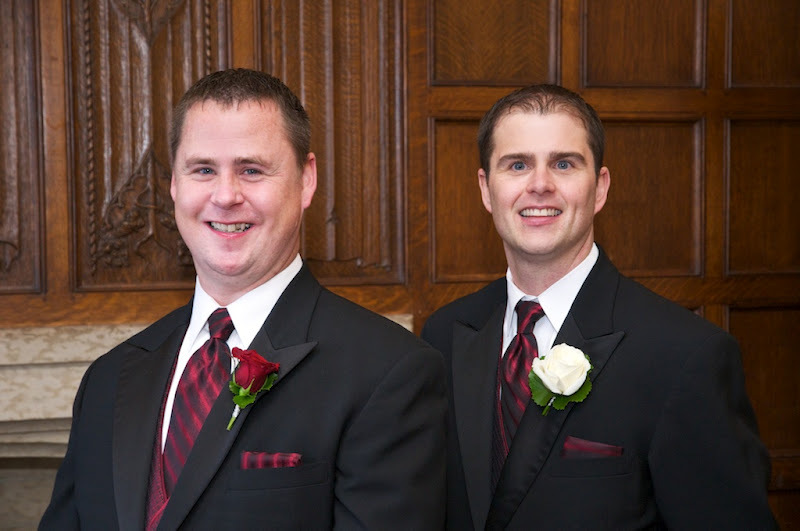 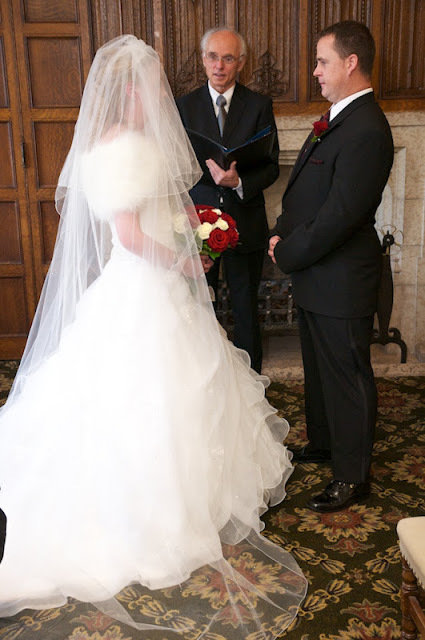 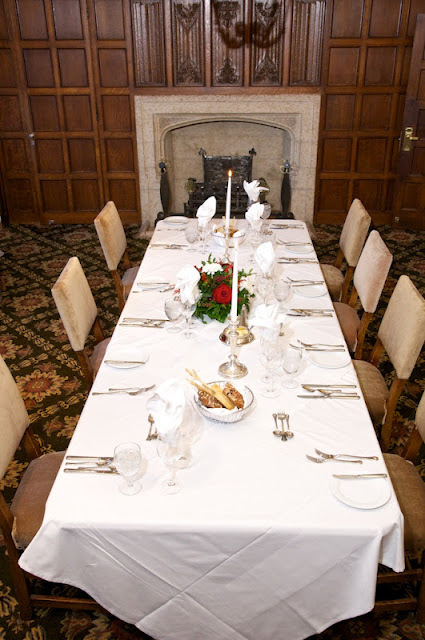 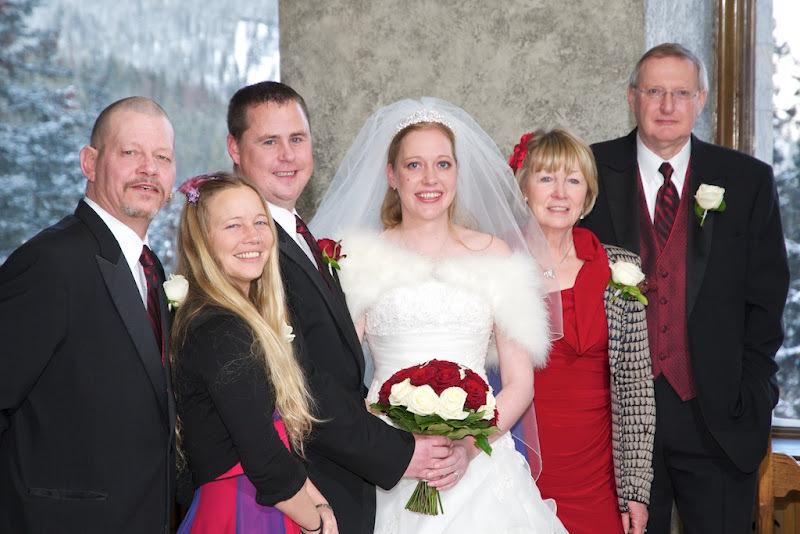 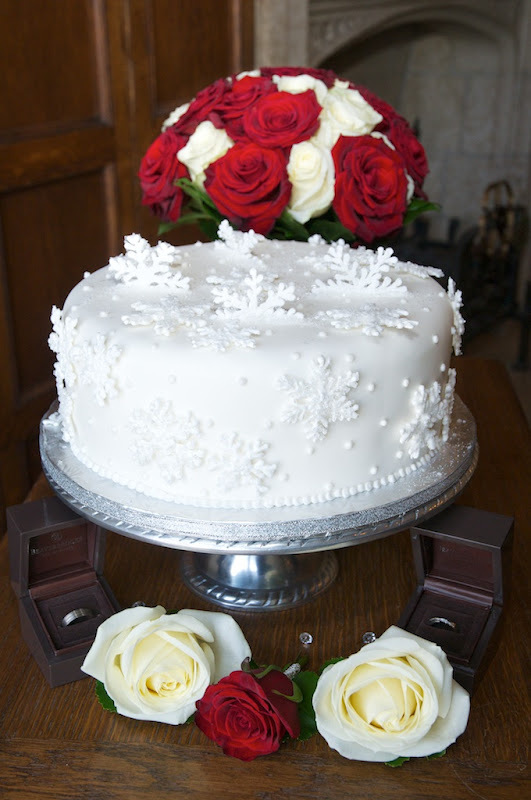 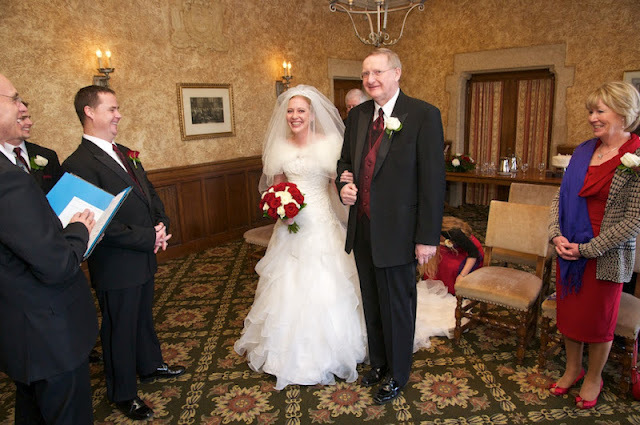 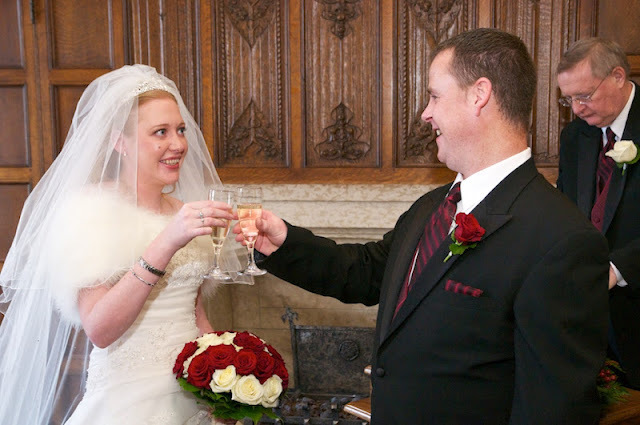 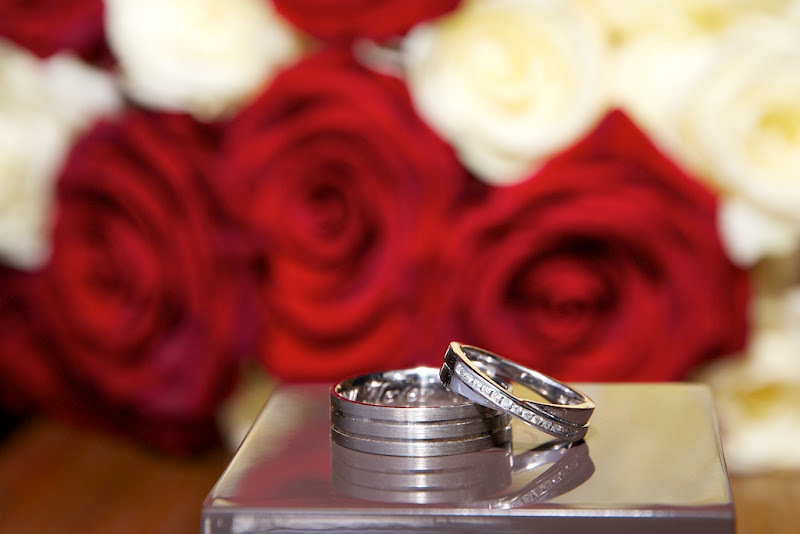 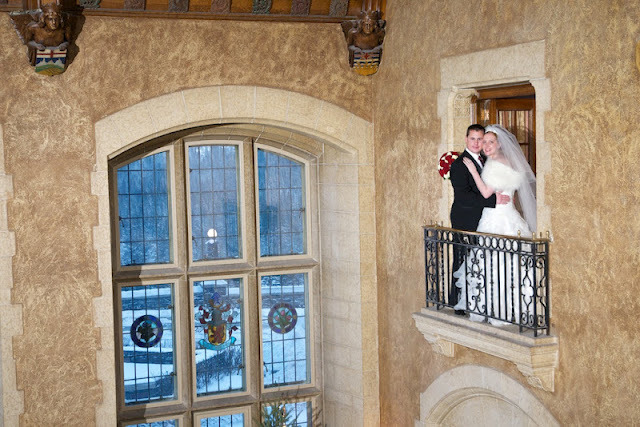 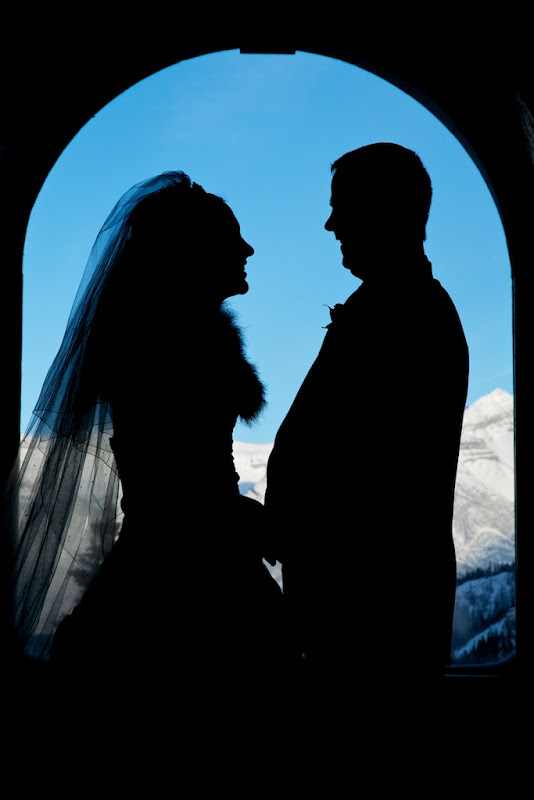 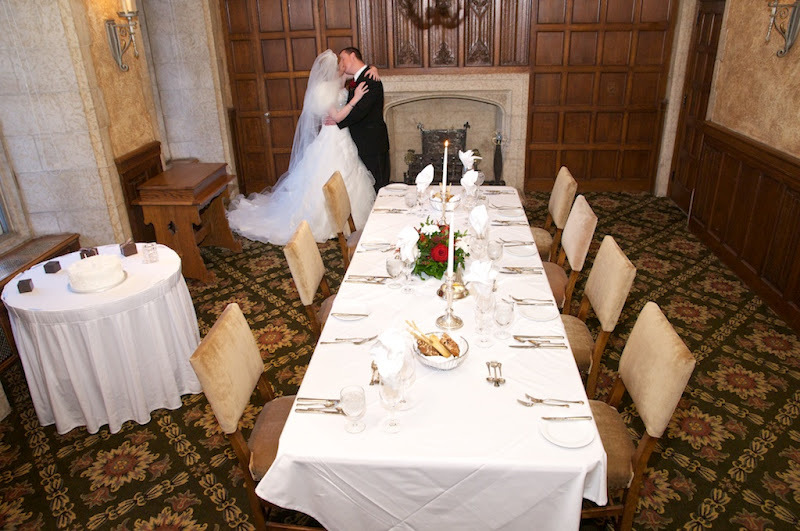 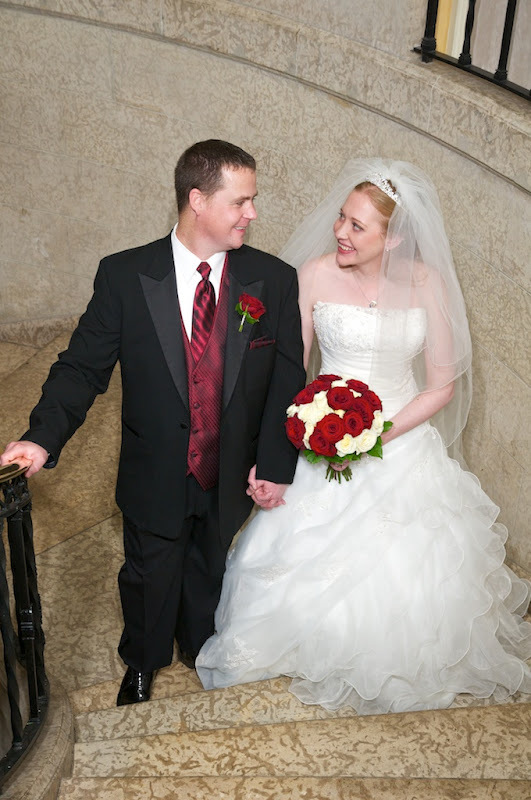 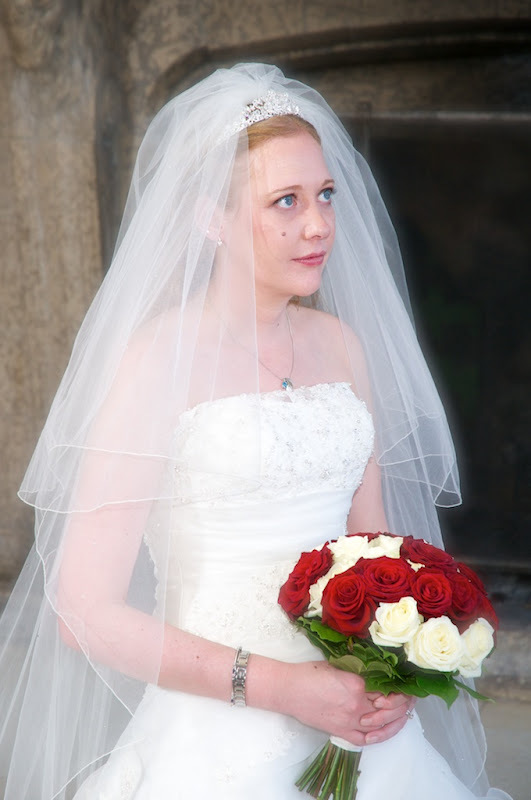 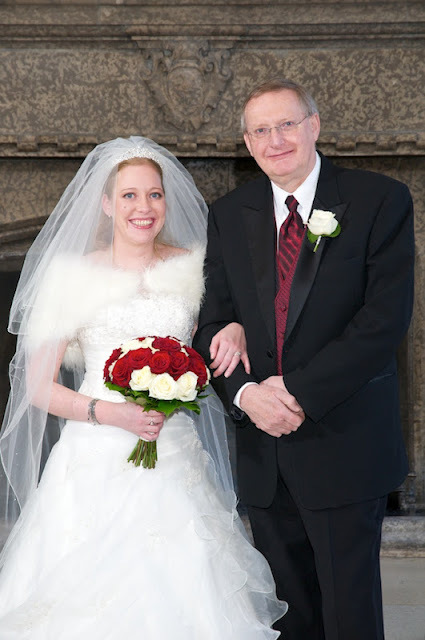 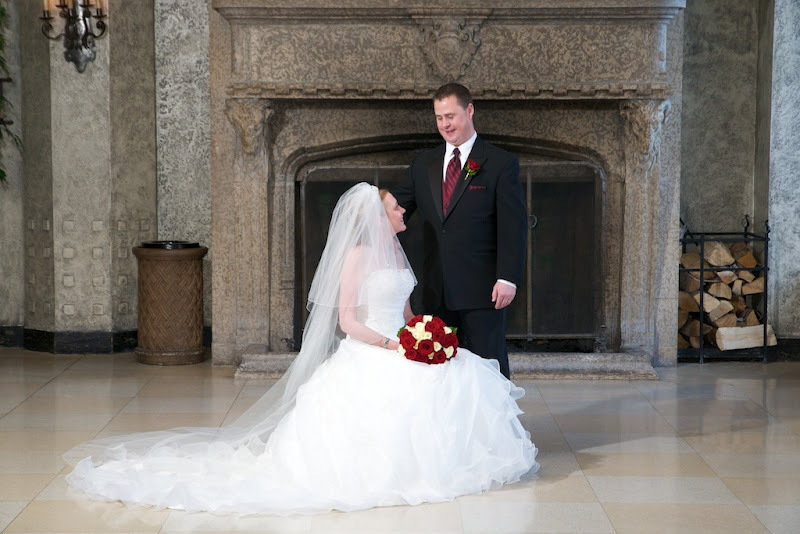 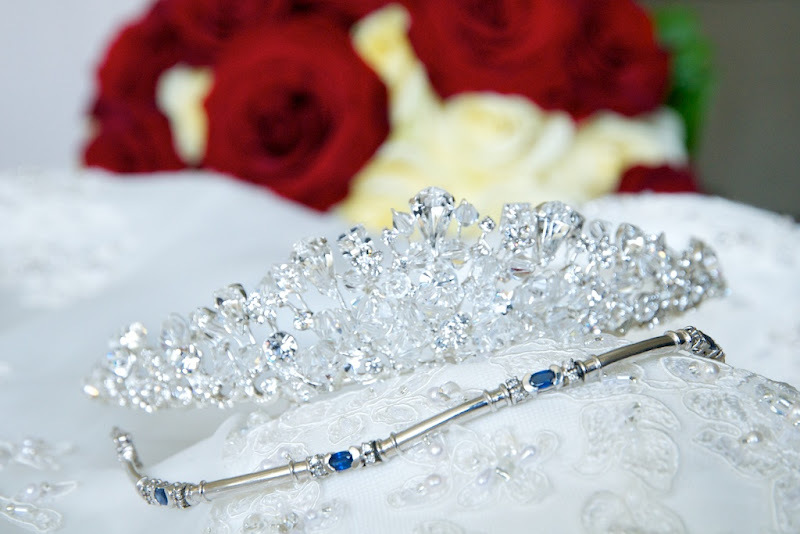 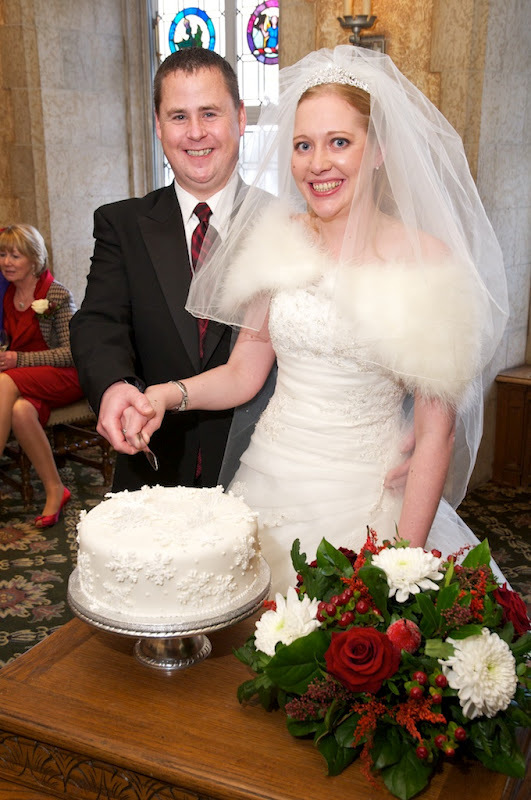 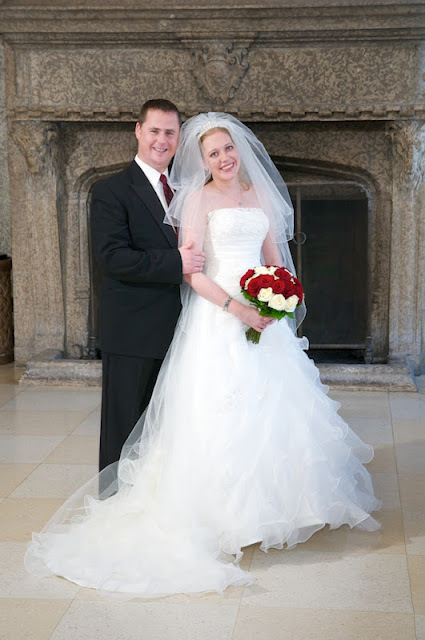 The ceremony took place in the Strathcona Room at the Fairmont Banff Springs Hotel. 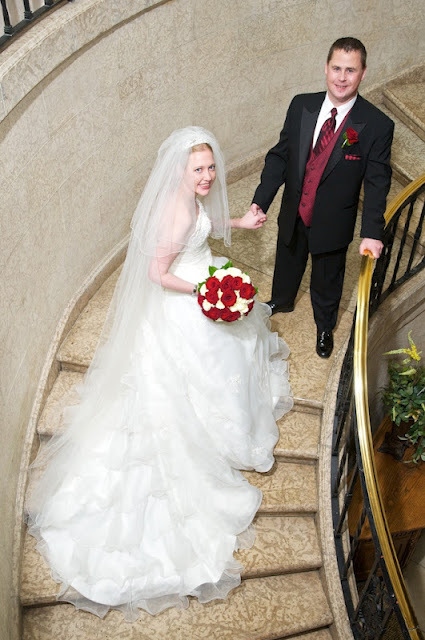 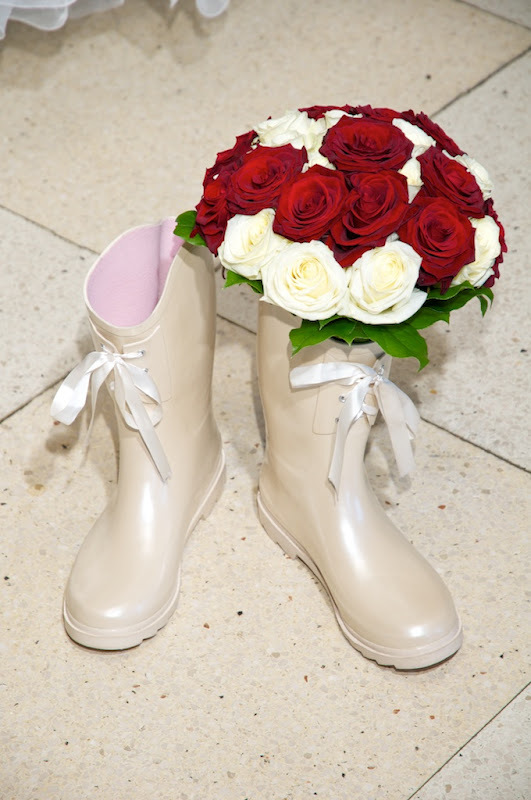 Congratulations to Caroline & Christopher! 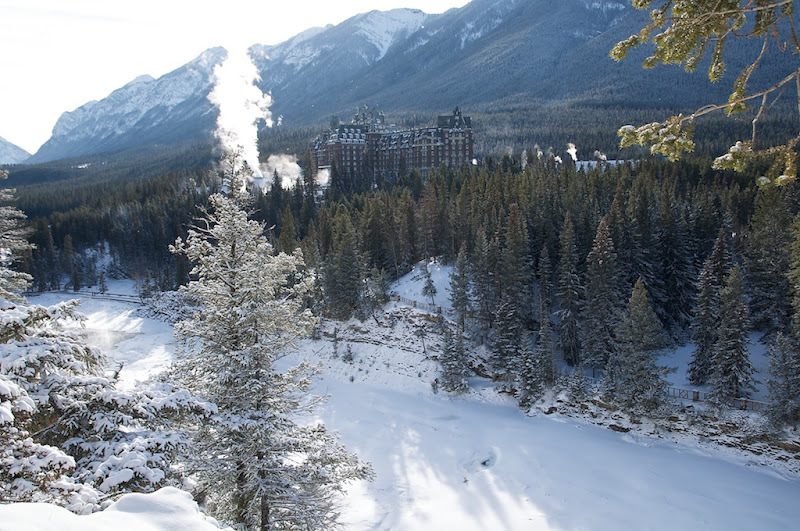 We hope you return to Banff for an Anniversary.